Take a closer look at the Normandy American Cemetery. 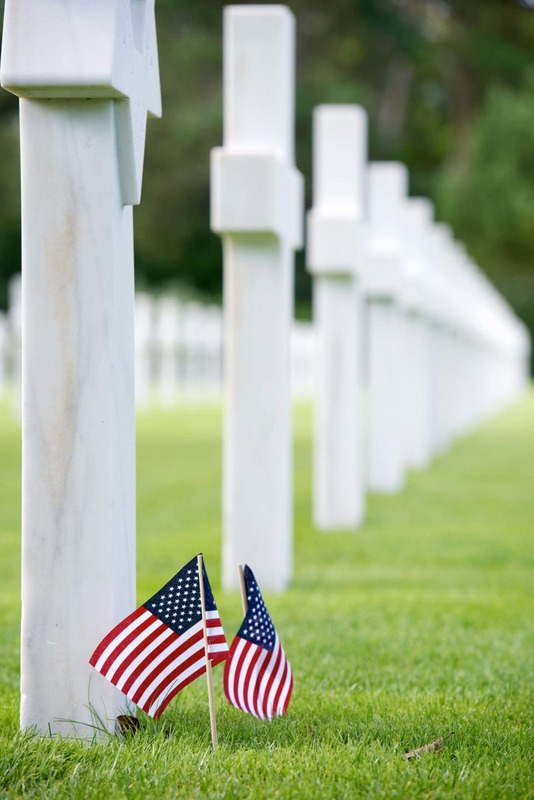 On April 2, 2019, our BON VOYAGE and ENCHANTEZ travelers from La Cañada Flintridge, California will be visiting this World War II cemetery and memorial site. Normandy American Cemetery contains the graves of nearly 9,400 service men and women and almost 1,600 names on the Wall of the Missing. As part of their ENCHANTEZ iNCANTATO CONCERT TOURS experience, the LCHS Choral Artists directed by Dr. Jeffrey Brookey will also sing at the Normandy American Cemetery on April 2, 2019 to honor those who lost their lives in WWII. Here is a link to learn more about this special place. Each year, only 15 to 20 choirs are accepted to perform at the Memorial in front of the monumental sculpture, “The Spirit of American Youth Rising from the Waves”, and LCHS is one of the selected few! In addition to their performance, the LCHS Choral Artists will participate in a special wreath-laying ceremony, dedicating a wreath to all those who died in the Normandy Battle. During this ceremony, they will sing the National Anthem and observe a moment of silence. To learn more about D-Day and the Battle of Normandy, take a look here. Travel stories, tips and visuals. Curated by us for you. Delivered to your inbox at a relaxed pace. We have been there!